This collection showcases overall geometric patterns that tango between transitional and contemporary styling. Hand-tufted of 100% wool with loop accents. 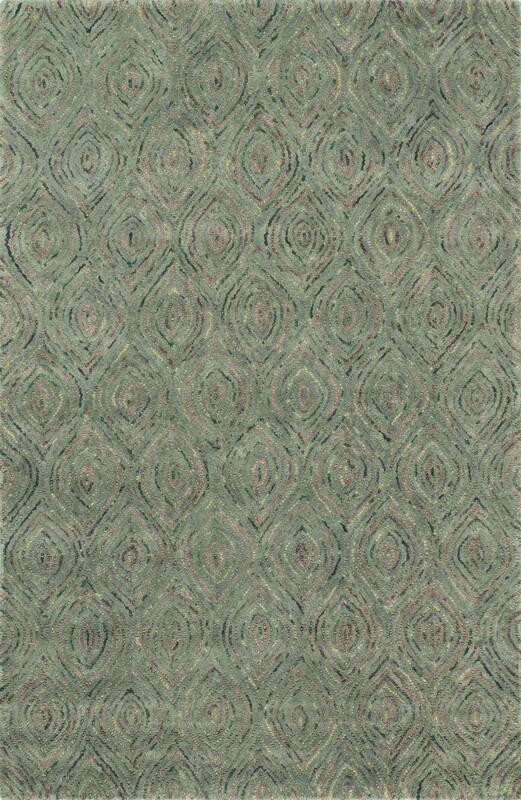 Hand-tufted of 100% wool with loop accents.